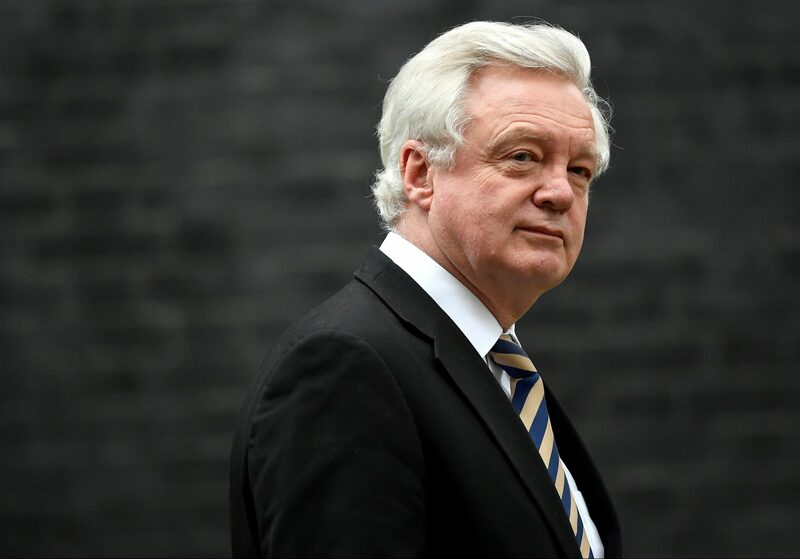 Britain’s Brexit Secretary David Davis resigned on July 8 because he was not willing to be “a reluctant conscript” to Prime Minister Theresa May’s plans to leave the European Union. Foreign Secretary Boris Johnson submitted his resignation on July 9, May’s spokesman said in a statement. The late-night resignation by Davis was praised by Brexit campaigners in May’s Conservative party, who felt her plan to press for the closest possible trading ties with the European Union had betrayed their desire for a clean break with the bloc. The government on July 6 agreed a proposal that would see the United Kingdom and the EU establish a free trade area for goods. This would require the UK and EU to maintain a “common rulebook” for all goods. It would also introduce a “facilitated customs arrangement”, whereby the UK would collect tariffs on behalf of the EU, removing the need for border checks with the rest of the bloc. In a letter to Davis, May said she disagreed with his characterisation of the cabinet’s decision.